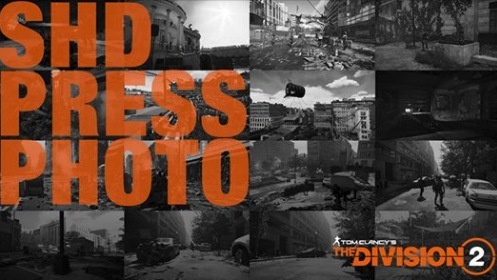 Ubisoft just announced the new Photo Contest enter for an opportunity to Win a The Division 2 Agent Backpack. Contest is open only to residents of Canada. To enter you have to visit the official Ubisoft Canada page on Facebook, look for the post promoting this contest (click here to go directly) and use the comments section to submit your best pictures of your in-game “Work in Washington DC”. Multiple entries are allowed, each picture is an entry. Contest ends on Friday, April 19, 2019. Winner will be selected at random from all eligible entries received during the contest period. The winner will receive a brand new The Division 2 Agent backpack. The Ubisoft Photo Contest begins on April 14, 2019 and ends on April 19, 2019.